Bond No. 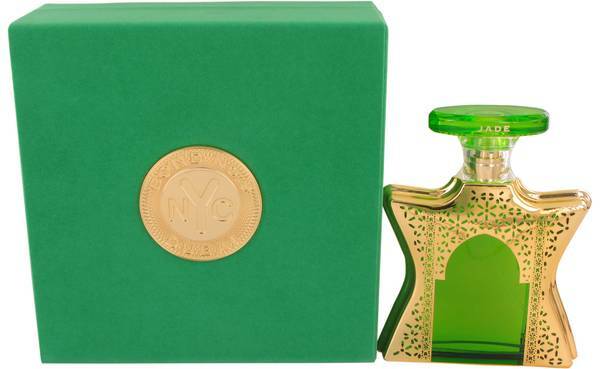 9 Dubai Jade Perfume by Bond No. 9, Released in 2016, Bond No . 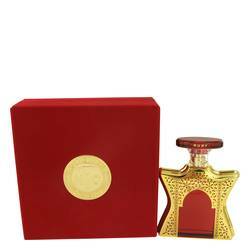 9 Dubai Jade is a rich unisex fragrance that draws much of its inspiration from the wonderful city of Dubai. It has a smooth, floral composition that makes it appropriate for different kinds of occasions. 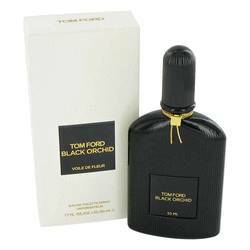 The top has notes of cumin, raspberry and violet leaf. The heart brings out the perfume's floral qualities with cedar, jasmine, lily and rose. The base ends the profile with birch, agar wood, ambrette, amber and musk. Read More Read More Bond No. 9 has manufactured over 100 fragrances since its start in 2003. 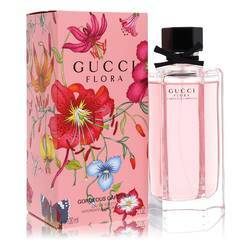 It is an American perfume brand founded by Laurice Rahme. She has earned numerous distinctions over the years. She earned the title of "Business Woman of the Year" from the Fragrance Foundation's Business Advisory Council Committee. She also won "Innovator of the Year" from Cosmetic Executive Women in 2012. 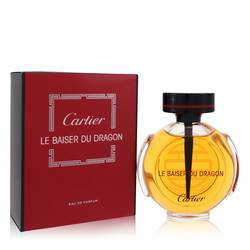 Her brand focuses on developing innovative scents, such as Dubai Jade perfume. All products are original, authentic name brands. We do not sell knockoffs or imitations.